Make no mistake; our Merlots are for Cabernet lovers. 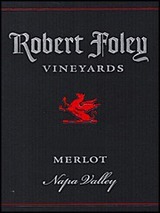 Big and bold, rich and powerful explosions of black cherry and coffee flavors are framed in substantial yet soft tannins. 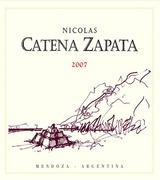 The mid palate shows a gush of candied fruit and a viscous mouth-feel. All Merlot, our homegrown Howell Mountain fruit again combines with Merlot from the warmer Valley floor vineyards to provide a delightful balance of structure and a big round middle. Appealing aromas of black cherry and toasty cinnamon lead to soft, silky plum and cedar flavors, which linger toward supple tannins. Drink now through 2015. 700 cases made.